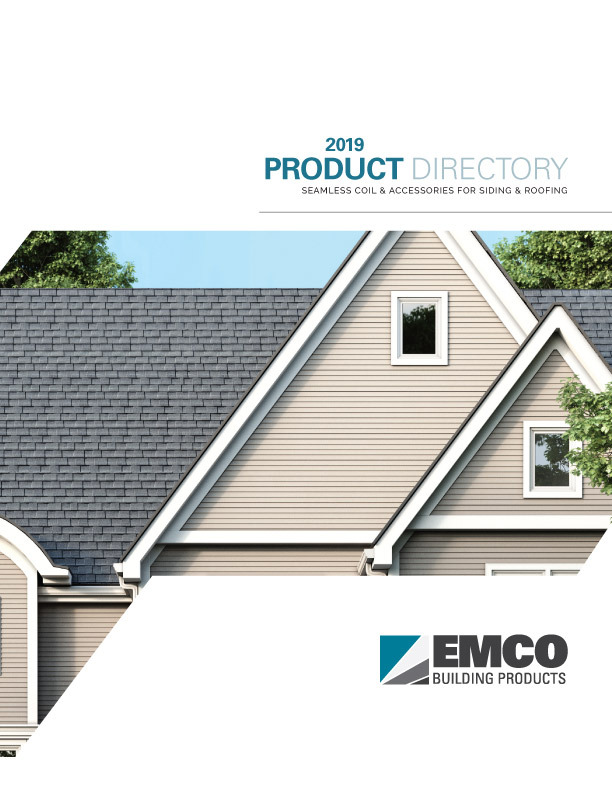 Leafaway dealers and machine owners can get gutter coil, branded end caps and hangers directly from EMCO Building Products. 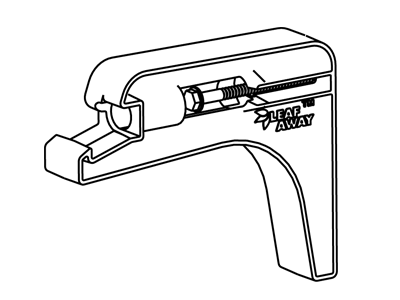 To learn more about the Leafaway Gutter Protection system and job-site roll-formers, visit www.leafaway.com. Leafaway aluminum gutter coils are duo-tone coils — meaning one side is one color and the other side is a very different color to help with your inventory management and job-site efficiency. With the exception of White, any color can be used for duo-tone coils. 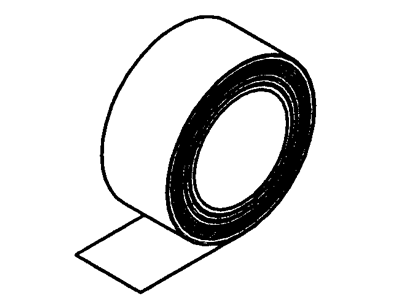 For example, Boulder is on one side and Canvas is the other side of the gutter coil. Aluminum gutter coils are available in all steel colors, plus Royal Brown. Coil sizes are 7 3/8 inches and 13 ¼ inches, and all coils have a cardboard core. 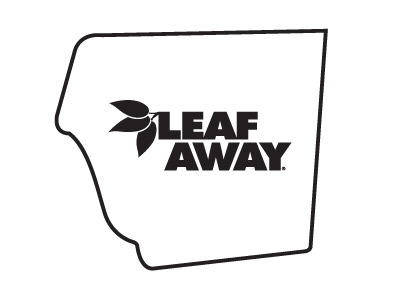 Leafaway end caps come in white, but are paintable. 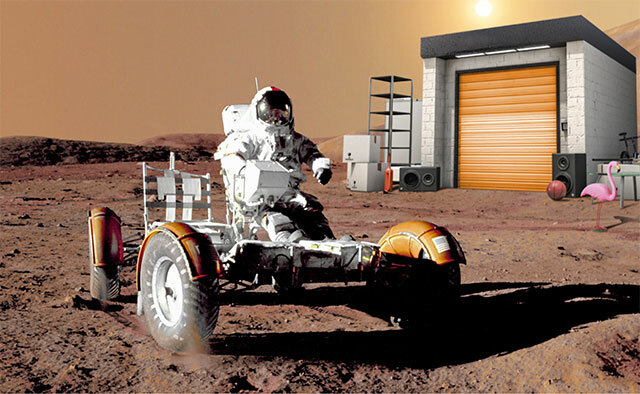 See EMCO touch-up paints for painting products. 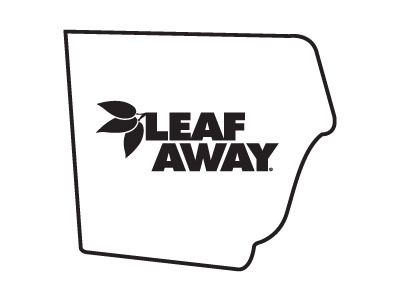 Leafaway brackets are available only in Black and come pre-drilled with screw. *Not paintable. Available in black only.